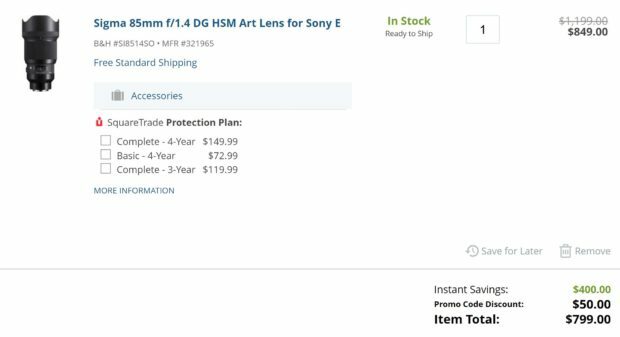 Hot Deal – Sigma 35mm f/1.4 DG HSM Art Lens for $699 at Adorama ! Sigma USA authorized dealer Adorama has a hot deal on Sigma 35mm f/1.4 DG HSM Art Lens for $699. Currently lowest price online ever. Author adminPosted on December 29, 2018 December 29, 2018 Categories Sigma E-mount Lens, Sigma FE LensesTags Sigma 35mm f/1.4 DG HSM Art FE LensLeave a comment on Hot Deal – Sigma 35mm f/1.4 DG HSM Art Lens for $699 at Adorama ! 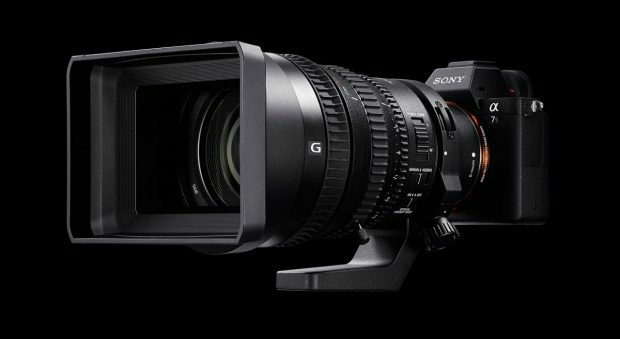 According to our long time trusted source, the long awaited Sony a7S III full frame mirrorless camera will be officially announced in late January, 2019. Currently, Sony has registered a new camera code WW715296 in Asia. So this camera code will probably a7S III. A new source just sent us some specs about the upcoming Sony RX1R III high-end compact camera. 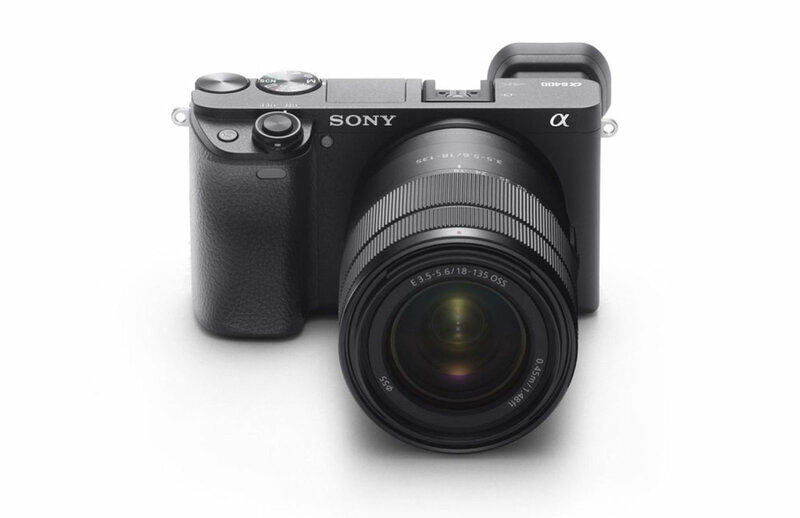 The source said that Sony RX1R III may use Sony’s latest image sensor IMX551. This means RX1R III will have a 60MP full frame sensor, and 8K video. 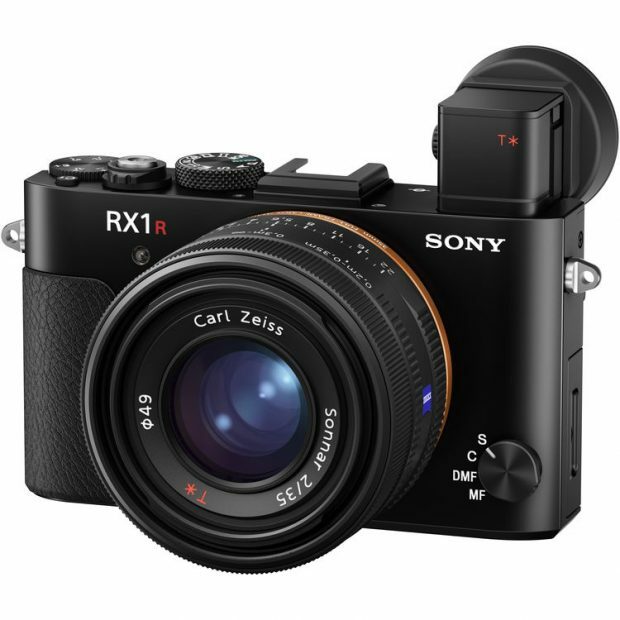 Previous rumors, also said RX1R III will have improved image quality and speed. Stay tuned for more info. 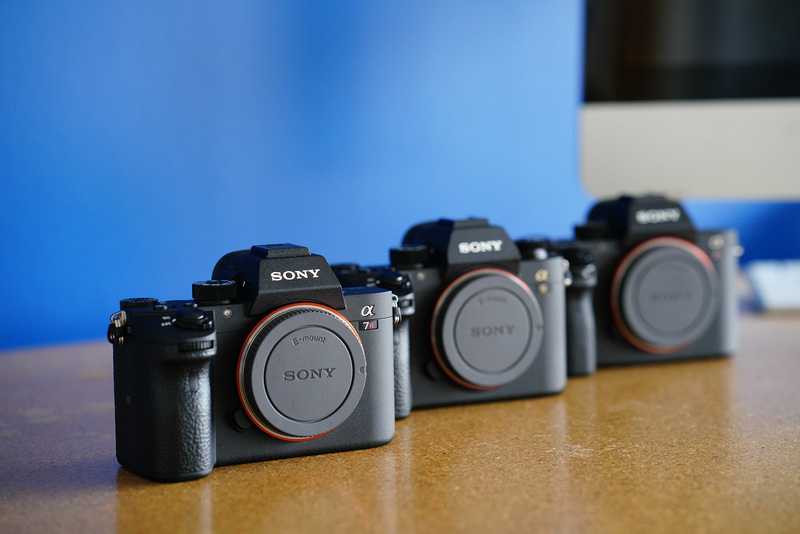 Sony has just released new firmware updates for Sony a7 III (Version 2.10), a7R III (Version 2.10), a9 (Verison 4.10). 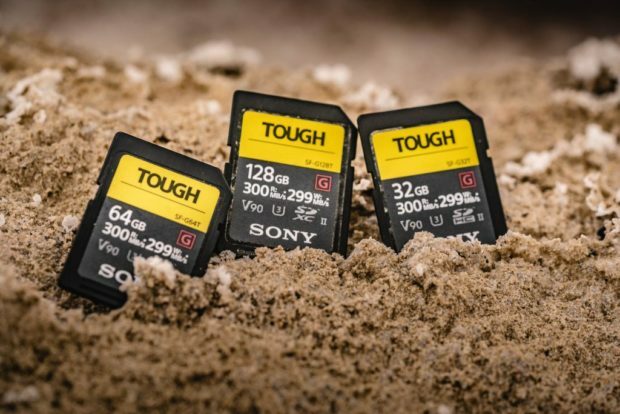 The world’s Fastest & Toughest SD cards Sony SF-G Tough UHS-II series now get 10% off at Amazon/B&H Photo Video/Adorama. This first time instant rebates on these new released SD cards. The recently announced Sony a6400 (Amazon/B&H/Adorama) has one memory card slot, supports UHS-I SD memory cards. In order max use of a6400, for example shoot 4K video with Sony a6400, a fast card is a must. Otherwise, you’ll miss most of your shots waiting for the buffer to clear. Below are a list of top recommended SD memory cards for Sony a6400 APS-C mirrorless camera. Super Hot ! – (Another $50 Off ! )Sigma 85mm f/1.4 DG HSM Art Lens for $799 at B&H Photo Video ! Author adminPosted on December 10, 2018 December 11, 2018 Categories Sigma E-mount Lens, Sigma FE Lenses, Sony E-mount LensesTags Sigma 85mm f/1.4 DG HSM Art FE LensLeave a comment on Super Hot ! – (Another $50 Off ! )Sigma 85mm f/1.4 DG HSM Art Lens for $799 at B&H Photo Video ! Hot Deal – Sigma 16mm f/1.4 DC DN Contemporary Lens for $399 at Adorama ! Sigma USA authorized dealer Adorama camera currently have Sigma 16mm f/1.4 DC DN Contemporary Lens for $399, $50 off than regular price. Deal will be end tomorrow midnight. Author adminPosted on December 9, 2018 Categories Sigma E-mount Lens, Sony E-mount LensesTags Sigma 16mm f/1.4 DC DN Contemporary LensLeave a comment on Hot Deal – Sigma 16mm f/1.4 DC DN Contemporary Lens for $399 at Adorama ! Super Hot ! 10% Off eBay Coupon: a7 III for $1,898, and Up to $100 Off Everything ! 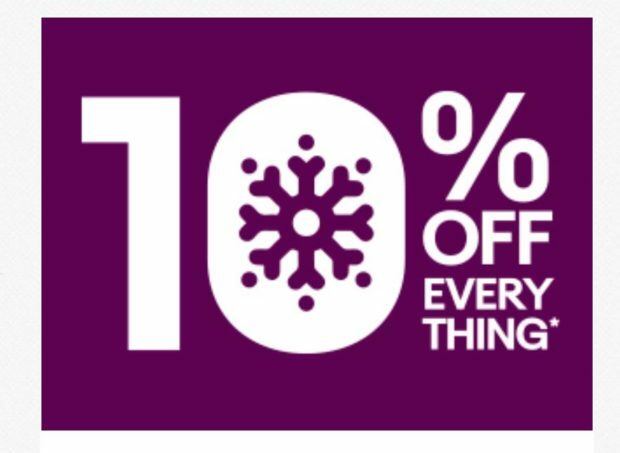 The hot eBay coupon now back again, for the next 24 hours, you can get 10% off on everything at eBay, use coupon code “PHLDAYTEN“, until 3am PT, Tomorrow. This means you can get up to $100 off for any Sony cameras & lense from Sony Authorized dealers such as Adorama, BeachCamera, Focus Camera and more (Don’t forget use promo code PHLDAYTEN at Checkout). The very popular Sony a7 III now $1,898 after $100 off at Unique Photo via eBay or Cameta via eBay. Author adminPosted on December 7, 2018 December 7, 2018 Categories Sony NewsTags eBayLeave a comment on Super Hot ! 10% Off eBay Coupon: a7 III for $1,898, and Up to $100 Off Everything ! Tamron FE 28-75mm f/2.8 Di III RXD Lens now Back In Stock at Amazon ! The best selling Sony full frame mirrorless lens Tamron FE 28-75mm f/2.8 Di III RXD lens now in stock at Amazon US. Author adminPosted on December 6, 2018 Categories Sony E-mount Lenses, Tamron FE LensTags Tamron 28-75mm f/2.8 Di III RXD Lens, Tamron 28-75mm f/2.8 FE Lens In Stock TrackerLeave a comment on Tamron FE 28-75mm f/2.8 Di III RXD Lens now Back In Stock at Amazon !